Sewing 101 – Get Ready to Sew! Is sewing on your mind? Have you thought about sewing so much you actually bought a sewing machine but it’s still in the box? Do you have fond memories of your mom or grandma sewing clothes, quilting, or making other things for you and your siblings? Does it make you wish you had the ability to sew for your own kids? Have you looked for sewing classes in your area but either can’t find any or the times don’t work with your schedule? If you are either new to sewing or have limited experience, the series Get Ready to Sew! is the perfect sewing class for you. Get Ready to Sew! is an online sewing class comprised of a series of 12 articles and lessons. Each article and lesson was carefully designed to take you step-by-step through learning how to sew on a machine. You’ll learn all the things you would in an in-person sewing class plus some extras. And, you can complete the sewing class at your own pace. The sewing class Get Ready to Sew! 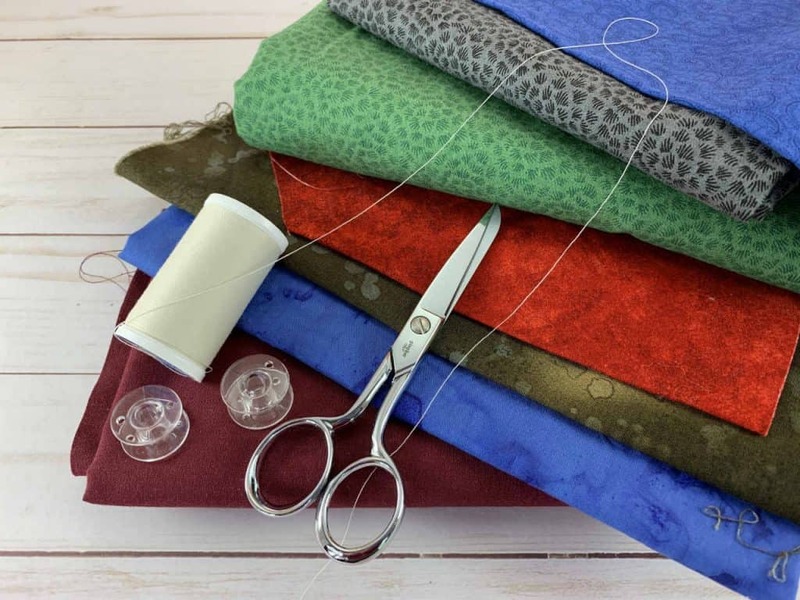 begins with a few articles to help you through the process of finding a sewing machine and learning about basic sewing tools. After that, you participate in a series of lessons to gain a foundational understanding of how your sewing machine works and what you need to do to take care of it. Finally, Get Ready to Sew! wraps up with helpful tips to create a sewing space. You first learn how to find the best sewing machine for you, by answering 10 questions to help you determine what you want and don’t want in a sewing machine. Sewing machines can be purchased in a variety of places. In Where to Buy a Sewing Machine you’ll read about the positives and negatives of each type of location. In addition to a sewing machine, you want to make sure you have the essential tools for successful sewing. After you get a sewing machine, you take the first steps to set up your sewing machine. 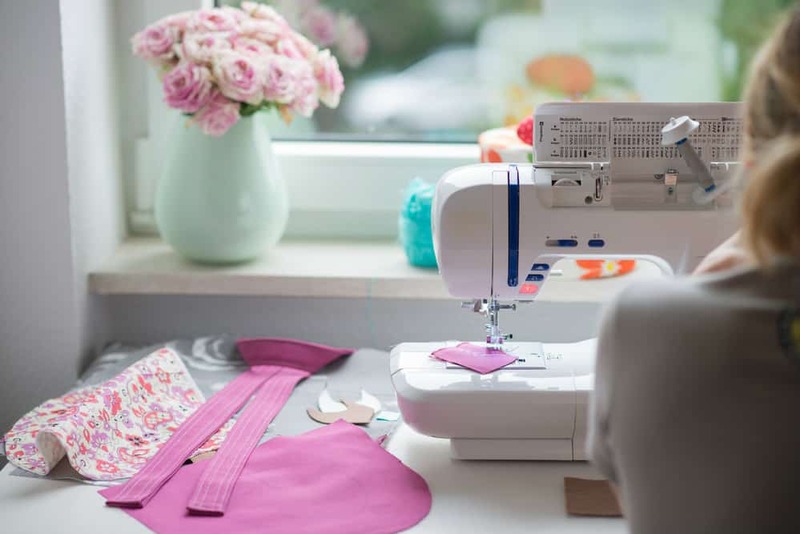 These in-depth lessons give you the opportunity to learn and practice the basic actions you need to prepare and use your sewing machine for almost any project. To complete lessons 5-10 you’ll need: a spool of light colored thread, at least one bobbin that was made to go with your sewing machine, scissors, about a 1/4 yard of fabric that contrasts with the thread. You’ll only need one fabric. The picture shows many fabric colors that contrast with the light colored thread so you can see a few of many options. The goal is to have the thread stand out from the fabric. The Get Ready to Sew! series wraps up with care and cleaning for your sewing machine and creating a sewing space in your home. The sewing class Get Ready to Sew! is just the beginning of your sewing journey. Take a look at the following list of Sewing Projects for Beginners. Each project is designed to help you get comfortable with your sewing machine and develop your foundational sewing skills. An extra bonus is you get to make things for yourself, your home, and others! 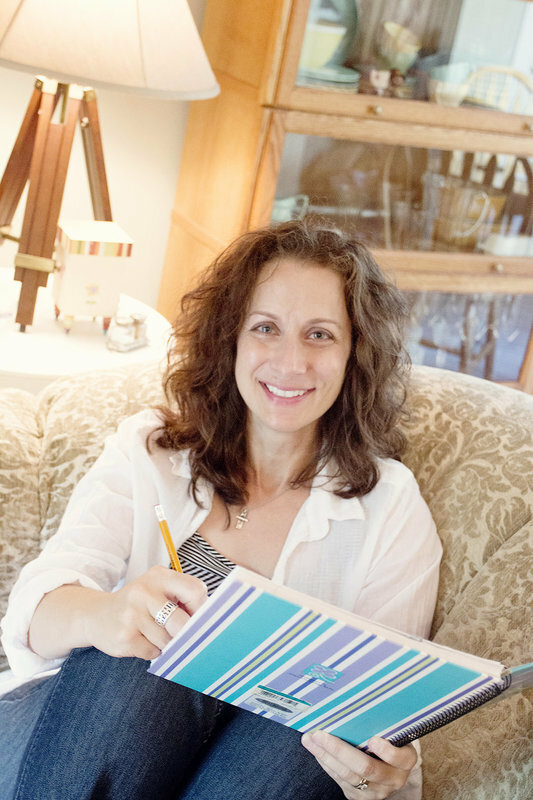 Join The Ruffled Purse tribe and receive ongoing education and inspiration delivered directly to your inbox. You’ll continue to receive support to develop the sewing skills and knowledge for wildly successful sewing experiences. Having a creative outlet is a necessity. My goal is to educate and inspire others in sewing-related projects that are fun, functional, or both. Sign up to receive notice when new posts have been published.